The short position in Marijuana related equities has never been higher, in terms of dollar value, ($2.1bn) or shares short (more than 200m). 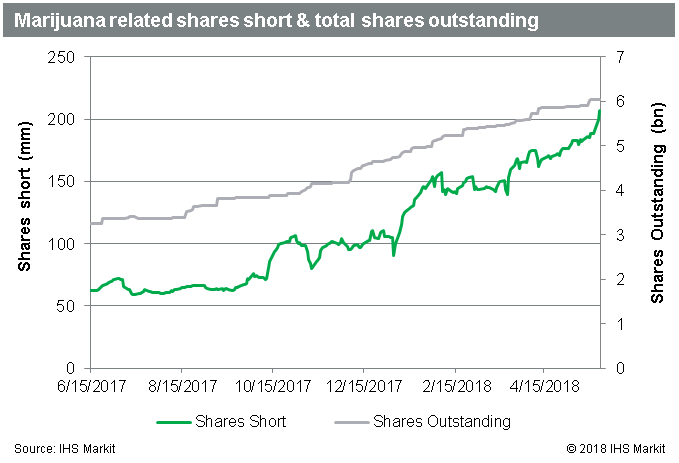 The increase in shares means that in recent weeks short sellers have not only allowed the value of their positions to rise with the share prices, they are also actively increasing the position size. 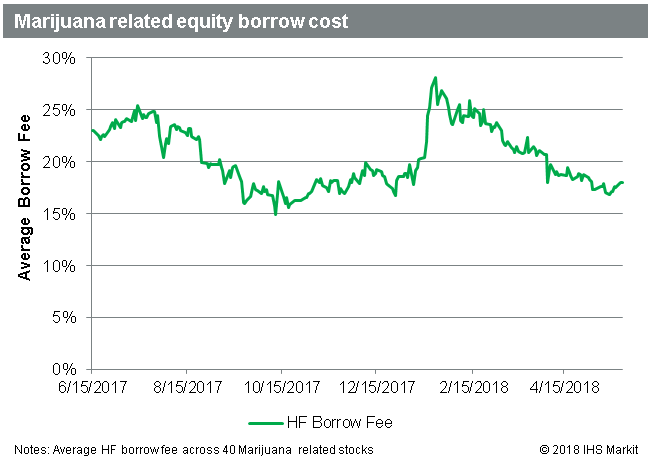 Part of the fuel for surging short demand in the Marijuana sector is the downtrend in borrow costs, which make the short position less expensive to carry. This chart is equally weighted across the 40 stocks we have included in Marijuana related basket, though the weighted basket shows the same trend. The un-weighted basket was selected as it neutralizes the impact of large low fee balances in GWPH and SPG. A key driver of declining fees has been share issuance, with the total shares outstanding up 28% YTD across the pot stocks. The increasing issuance has had a particularly notable impact on borrow costs for Aurora Cannabis and Aphria increasing shares outstanding by 24% and 31%, respectively. 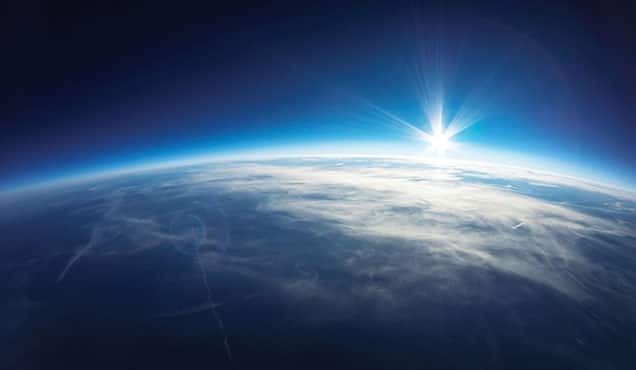 The increasing shares in the market have caused the borrow costs for both to halve from the peak, though the Aurora fees have moved off the lows in the last two weeks. 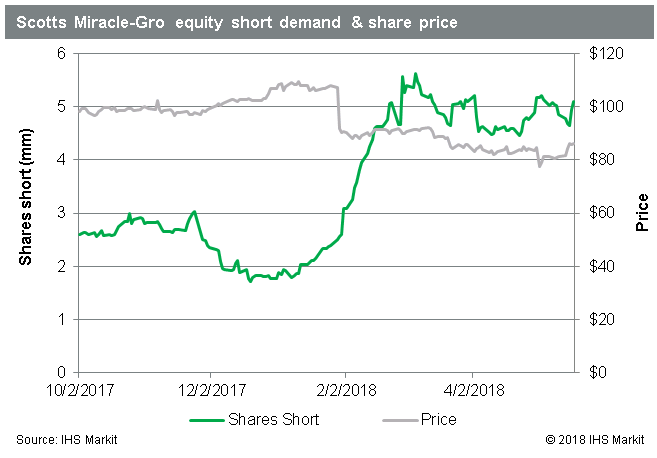 Short sellers have increased bets against Scotts Miracle-Gro, a stock which is only partially exposed to the Marijuana industry. 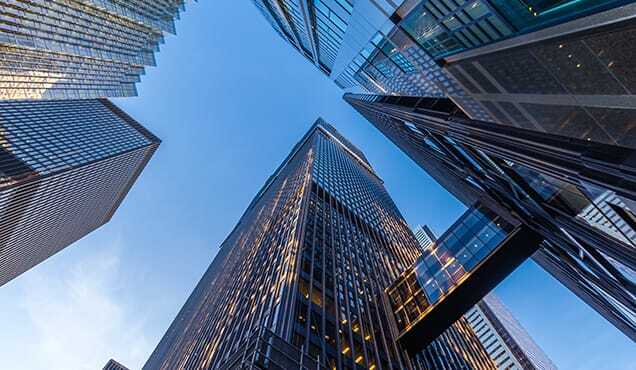 After a share price increase of 8.8% in Q4, shares took a hit when the firm reported lower than expected earnings and revenues on January 30th, falling more than 14% that day alone, contributing to a more than 20% decline YTD. Short balances in the stock have nearly doubled YTD, and currently sit above $400m, or 5m shares. Aside from the relatively small contribution to Scotts' revenue from their hydroponics business, the firm's investible market cap has caused it be included as a relatively large component in the Marijuana related ETFs. The combined assets of the four largest Marijuana related ETFs is currently $1.2bn, and only $80m below the peak on January 24th. Excluding the portion of MJ assets invested in tobacco stocks, which are otherwise excluded from the analysis, these ETFs hold 3% of the total Marijuana related market cap. Needless to say, the other 97% of the market cap will drive share prices, but flows into these products will affect the constituents according to their weighting, where the weights are highly correlated with market cap. 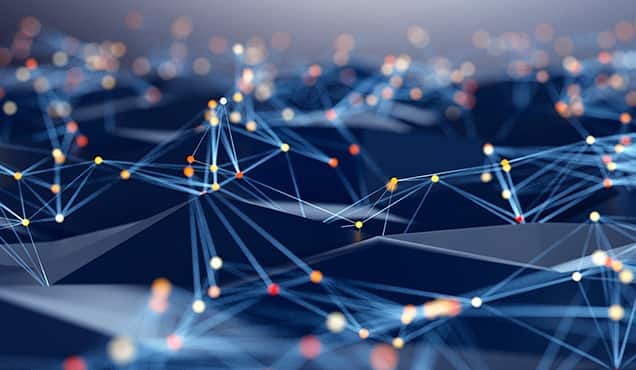 The firms involved in the development of pharmaceuticals derived from Cannabis have seen a divergence in returns with shares of the smaller firms such as Cara Therapeutics and Corbus Pharmaceuticals under pressure along with the rest of the group so far this year. 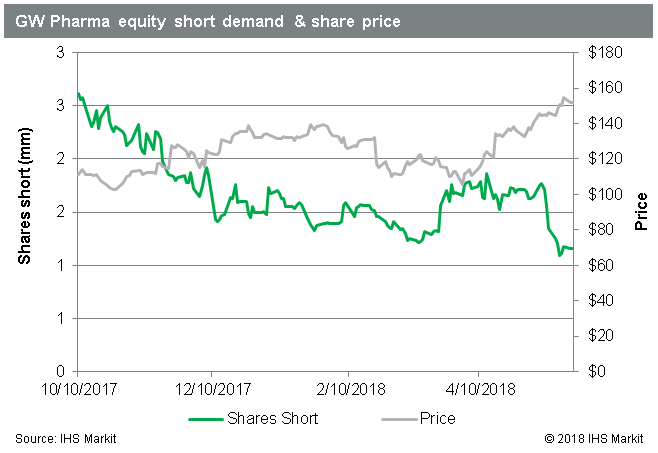 The largest of the group, UK firm GW Pharmaceuticals, has seen a notable trend toward short covering, coinciding with the 13% YTD rally in share prices. Short sellers appear to be looking for greener pastures elsewhere and share short has declined by 23% YTD. 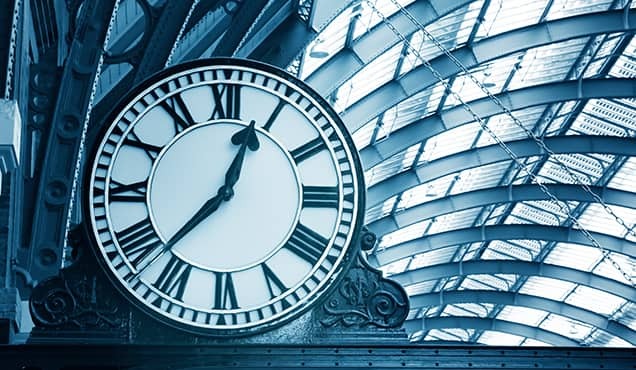 Support for the firm was buoyed in April when the FDA Advisory Committee voted unanimously to recommend approval for their lead drug candidate Epidiolex, which is a Cannabis derived seizure treatment. There has been some consternation as to the inclusion of Insys in the Cannabis related ETFs, given the firm’s historical lobbying against legalization of Marijuana. The firm is also known for its Fentanyl spray Subsys, a drug whose sales practices put the firm under state and federal investigation in 2017. 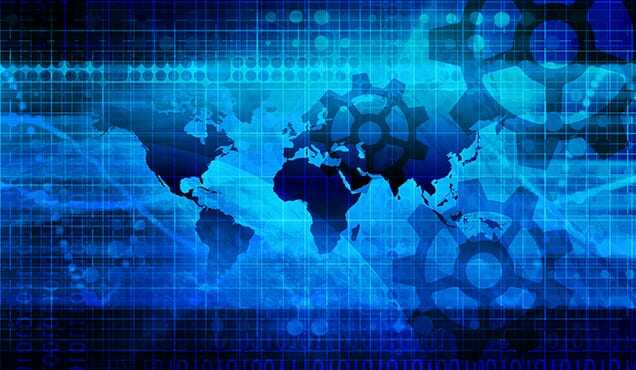 The firm is pursuing synthetic Cannabis therapies, which has led to the inclusion in the ETF products. 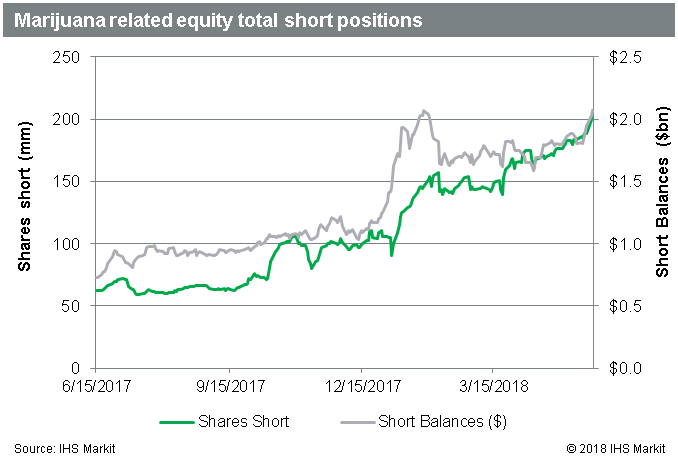 With Cannabis short demand at an all-time high, on the back of share price appreciation as well as increasing shares short, the sentiment on the short side is still actively bearish. The reduction in borrow costs has also made the position easier to carry, which allows short sellers to be more patient. 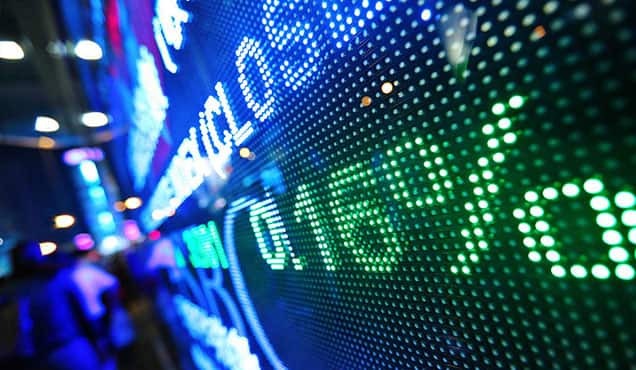 The short thesis is largely based on valuation throughout the sector, however specific risks have caused larger increases in some stocks, like Aurora Cannabis, while demand for others such as GW Pharma, is declining. 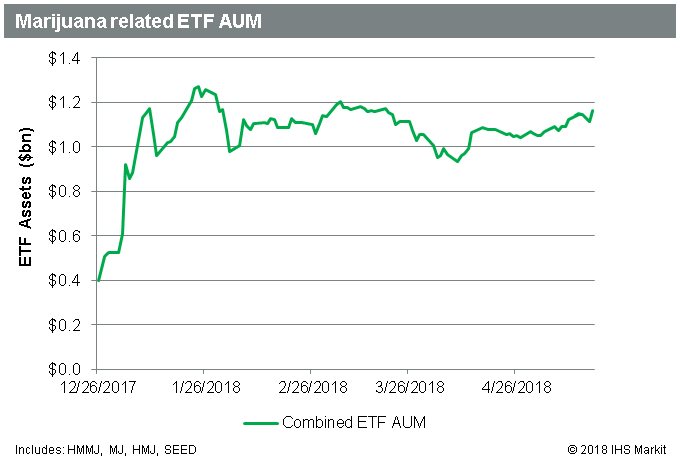 The potential for broad investment in the space, including through ETFs, could have a positive impact on all the related stocks, as was the case during Q4 2017; however, short sellers have shown no reluctance to increase positions into a rising tape. With short interest and prices on the rise, something will have to give eventually, though as Tesla bulls and bears can attest, that may take some time.